Trick-or-treat! In the spirit of October’s sweet and spooky holiday, Halloween, Dr. Childers would like to remind all of our patients to be safe while celebrating with friends and family. The American Association of Orthodontists, or AAO, has provided trick-or-treaters with some tips for a ghoulishly good time. 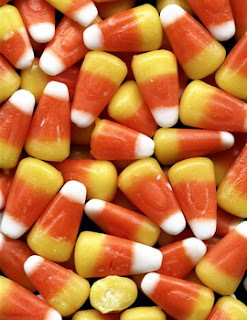 Many treats can cause havoc for trick-or-treaters who are going through orthodontic treatment. If you happen to damage your braces, please give Dr. Childers and our staff a call immediately. Typically, small problems can be solved over the phone.